Why computerise your production line? – Time stamps determined by actual time, not relying on manual recording. – Enables any machinery servicing needs to be reported immediately to the Production Manager, or directly to the service contractor. 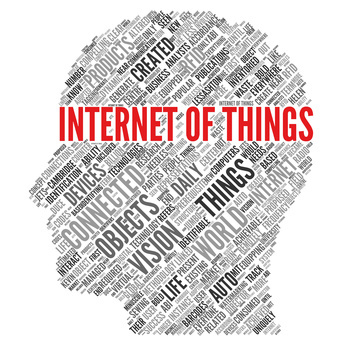 – From the comfort of your office, view and control the entire manufacturing organisation. – List manufacturing tasks in order of priority, or just show the next task, removing individual ‘cherry picking’. – Derive accurate analysis, even graphically, of processes and observe ramifications of efficiency improvements made instantly. – Analyse employee performance and efficiency at different tasks, easy derive ROI on training investments and observe effect of experience. – Don’t guess, know the effect of adjusting human resource on your production efficiency. – Generate certificates of conformity instantly with indisputable proof of process adherence for quality purposes. – Organise wastage and recycling electronically, anticipating excess materials and automatically reassigning them to new jobs. 11. Or take this even further with true Computer Aided Manufacturing! – Actively control local machinery via the same platform utilising the extensive I/O available. 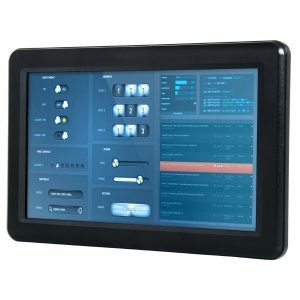 Why an Industrial Panel PC, why not a desktop? – Panel PCs are designed to be ‘always on’ and are easily serviceable. 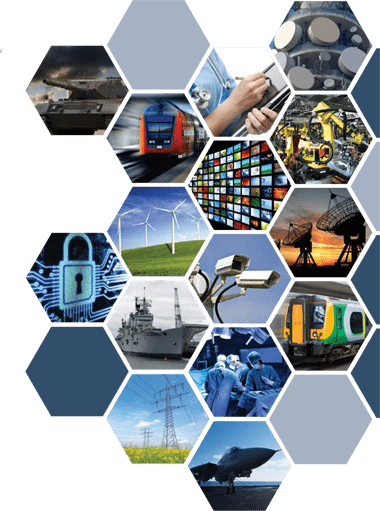 – With factory environments in mind, Panel PCs are built to live in the very harshest of industrial manufacturing conditions, commercial PCs are not! 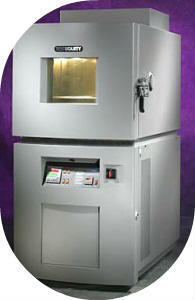 Ask about our optical bonding options where the unit will be sited outside. – Desktop PCs are built for air conditioned offices, Panel PCs support arctic to saharan temperature and humidity extremes. – From splash proof to supporting 80°c pressure washing, Panel PCs provide scalable levels of ingress protection to suit your exact environment. – Mount on a flexible VESA arm where its location can’t be fixed, or embed into any panel where it must be. All-in-one, with no desktop PC to hide anywhere safe! – Various touchscreen types enable selection based on your specific environment, whilst the mouse and keyboards fulfilled by the touchscreen negate the need for industrially unsuitable peripherals and remove opportunity for theft. 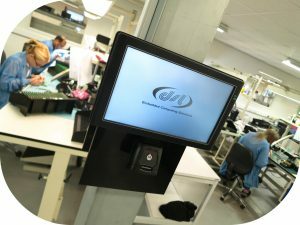 – Manufactured from hygienic and easily cleanable materials, Panel PCs are available in a range of finishes including plastic, steel, stainless steel and aluminium to support your specific installation locate. Why use DSL’s Panel PCs? – DSL’s rigidly adhered to quality commitments deliver fully conforming product every time. With extensive functional and environmental testing throughout the build process. 2. Lifetime technical support, pre and post sales. – We are not box shifters. 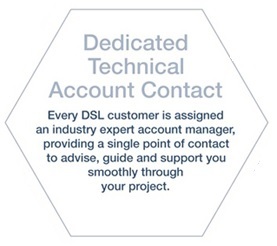 DSL’s technical sales team and on site design engineers offer much more than other manufacturers, technically supporting you and your project from inception to completion – our support commitment never expires. – At your first enquiry you’ll be assigned an industry qualified account manager, whose sole responsibility is providing the level of customer service and support that we put our name to. – Cash flow and the process of deployment dictate that it’s often prudent not to deliver in a single batch. DSL offers flexible quantity delivery, offering you the saving of the total quantity whilst shipping you product as you need it. For customers that need fast unanticipated delivery, DSL can hold stock for next day call off. – DSL’s on site design engineers aren’t just hardware experts, they, alongside our first line technical sales team can support your own Operating System integration (for example setting up embedded write filters to protect against power outage), or take this off your hands entirely and provide a turnkey embedded solution. – DSL’s products aren’t fixed, we’ve satisfied customisations including I/O expansion, customised hard buttons, bezel material/colour, the list is almost endless – best of all with no NRE costs to pay. Gain competitive advantage and remove any internal modification effort by ordering exactly what you require! 7. Extensive, scalable range from 4.3″ to 21.5″ 1080P! 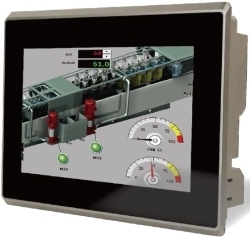 – Our range of Panel PCs is available in every conceivable size, performance level and I/O compliment. 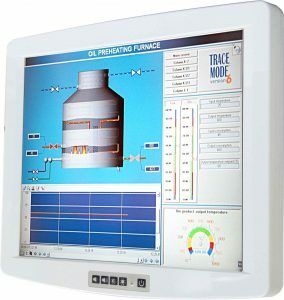 Scour our easy filterable Panel PC range, or just tell us what you need and let us do the work!